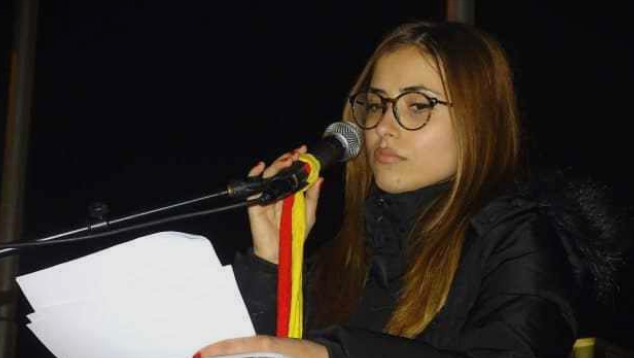 Mitko Cavkov’s daughter says that the claims that her father had staged processes during his term as Minister of Interior and as BJB director are lies and slander. She reacted to the comment of the former director of the Financial Intelligence Unit, Vane Cvetanov, that Cavkov destroyed families and that apart from 30 staged cases, he ordered investigations into NGOs involved in the “Colored Revolution”. Zorica Cavkova says that lies about her father are being spread in the public. “It is a classic lie that he staged cases. What is happening now is revenge. It is a draconian punishment. The verdict is followed by harassment, humiliation and denigration. They want to make him look like a criminal in every way,” Cavkova told TV21.